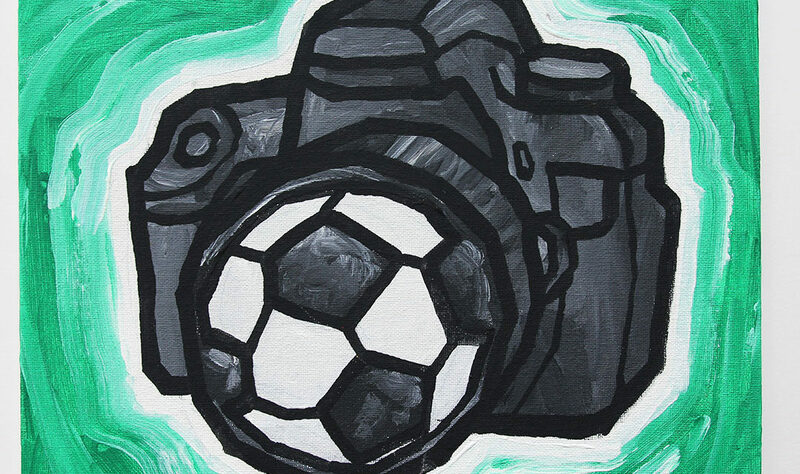 They wanted a camera with a soccer ball as the lens. That’s what they got. I feel like this camera is completely un-functional now. So is the ball.